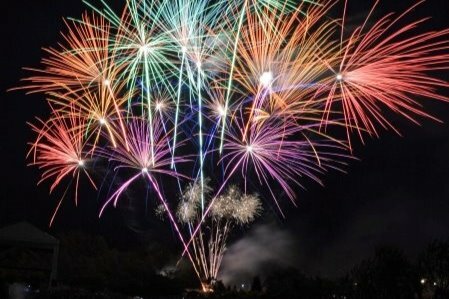 The Canby Fire Volunteer Association in conjunction with Canby Fire District will be sponsoring the 2019 4th of July Fireworks Display at Trost Elementary again this year. Canby's own Western Display Fireworks has once again agreed to be a sponsor and provide one of the best firework shows in the northwest. We provide this show to encourage our community to come together and bring their families rather than handling fireworks on their own. We are thankful to say that in the last two years we've had only two fireworks related fires. 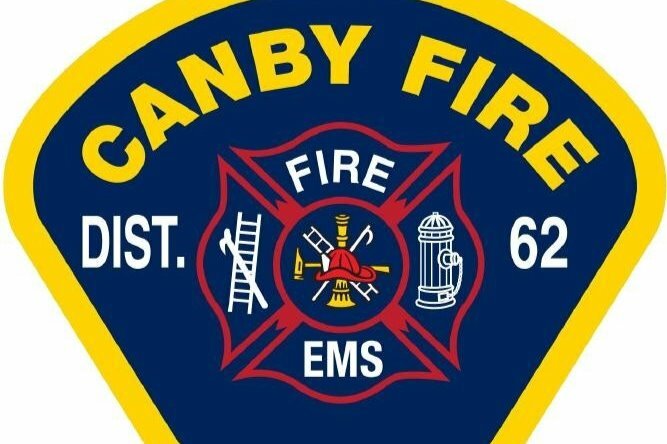 The goal for the Canby Fire Volunteer Association is to raise $15,000. We have already put down the $2,500 it takes to order the fireworks. We are asking our community for donations. Without these donations, we will be unable to have the fireworks show. Note: The Canby Fire Volunteer Association is a non-for-profit organization. As such, any donations may qualify as a tax deduction.